Normally we would think of that as a very difficult situation, a negative condition for practice. But for him it wasn't at all. He was able to turn a negative situation into an aid to his practice. In the same way, when we're confronted with difficult situations, we should turn them into positive ones by bringing them onto the path of practice. For the words and melody to this song click here: http://ktgrinpoche.org/songs/profound-definitive-meaning-sung-snowy-range. 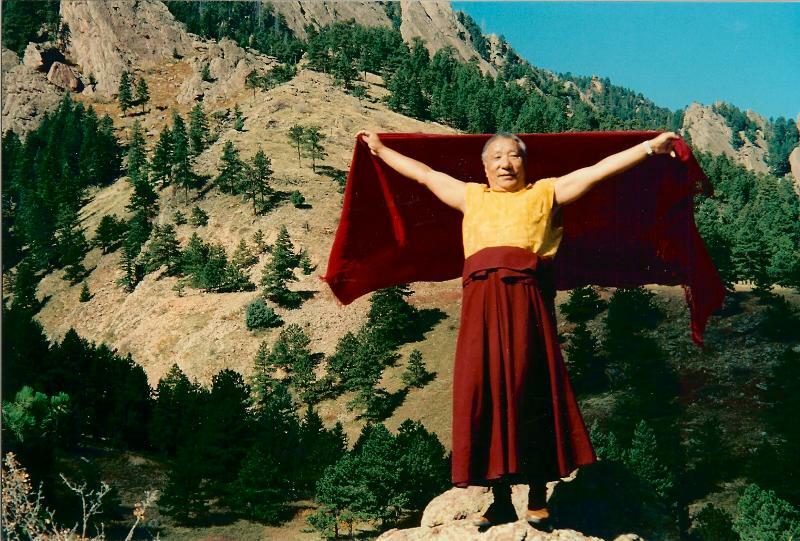 Khenpo Tsultrim Gyamtso Rinpoche, Creation & Completion, Boulder, Colorado 1995 and 1996. p. 27.